Unmatched efficiency and performance are the hallmarks of the new Chevrolet Impala, featured in Mount Horeb, WI. We offer a range of vehicles at our dealership. You can now narrow down your search by trim, color, mileage, and pricing. The new Chevrolet Impala, offered in Mount Horeb, WI, comes with a plush interior, advanced safety features and innovative technology. Come by and explore our great selection. The new Chevrolet Impala, available in Mount Horeb, WI, has a quiet cabin and ample cargo room. If you are looking for the best deal on this sedan, just drop by our dealership. 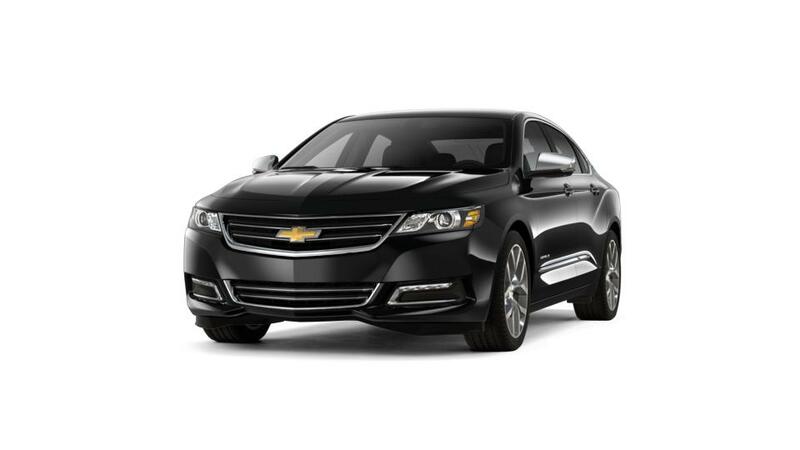 Test-drive the amazing new Chevrolet Impala in Mount Horeb, WI today.